Whether you are looking for a family dentist or more specialized cosmetic or implant dentistry in Riverside CA, you can trust Dr. Hunting to provide you and your family with exceptional care. One visit to our Riverside CA Dentist Office and you will understand what we mean when we say “Quality care from a dentist who treats you like family.” Dr. Hunting places an emphasis on patient education. He will provide you with all treatment options and help guide you to make the decision that is best for your own personal health. Dr. Michael Hunting has practiced dentistry in the same location since 1991. 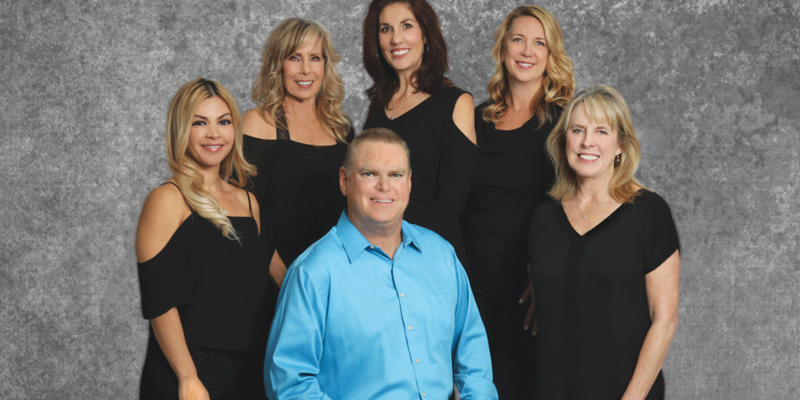 That stability has been one of the cornerstones of success for Dr. Hunting’s Riverside California dental practice. Consistency, kindness and respect are values for which Dr. Hunting and his staff are recognized. Dr. Hunting believes dentistry is a partnership. Educating patients about their own dental health and guiding them through appropriate options for treatment allows his patients to become active partners in their health care decisions. Dr. 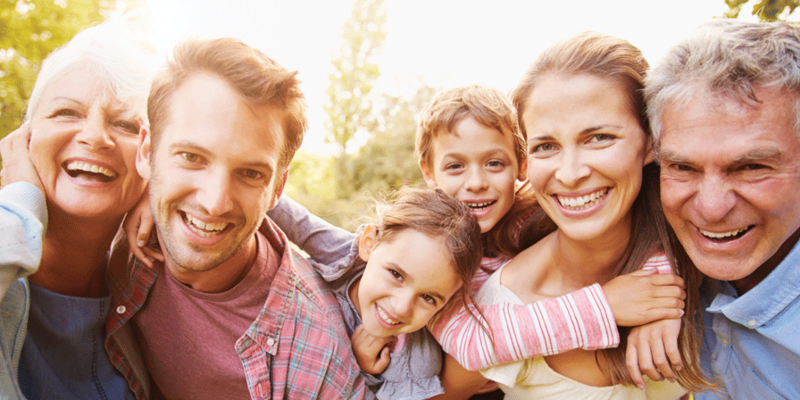 Hunting and his team of professionals can help you achieve your optimal dental health goals. Dr. Hunting and his team take their responsibility for patient care seriously. Taking advantage of continued education and advanced training, Dr. Hunting is able to provide his patients with the latest advancements in comfort and quality. “We never stop learning”. With a philosophy that hinges on integrity, Dr. Hunting and his team value each patient and will extend every effort to make your appointment as comfortable as possible. 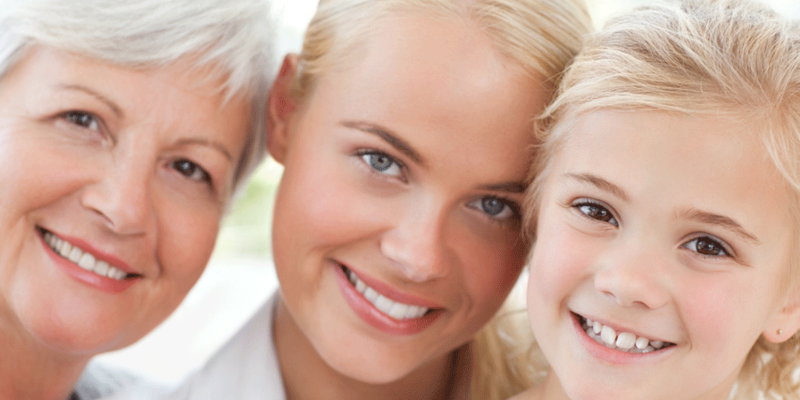 With an array of services from simple dental cleanings to complex implant and cosmetic rehabilitation, Dr. Hunting treats every patient as an individual. As a private practice we are able to maintain a schedule that minimizes your wait time and assures that you will Always see Dr. Hunting as your dental care provider. We understand that your time is valuable and are committed to maximizing the effectiveness of our time together. 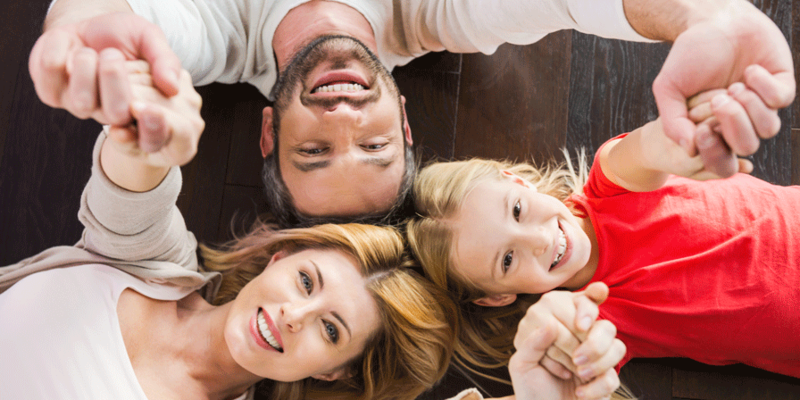 We go above and beyond to work with your dental insurance, ensuring a thorough understanding of your coverage so that we may help you to make the most of your benefits. As long time residents of the Riverside community, Dr. Hunting, his wife Sandy, and two sons recognize that in most cases, patients are also neighbors. Our friendly and casual environment is designed to make you feel welcomed. Whether you are a new patient or have been coming to Dr. Hunting for years, you will always be treated special because we believe that you are. 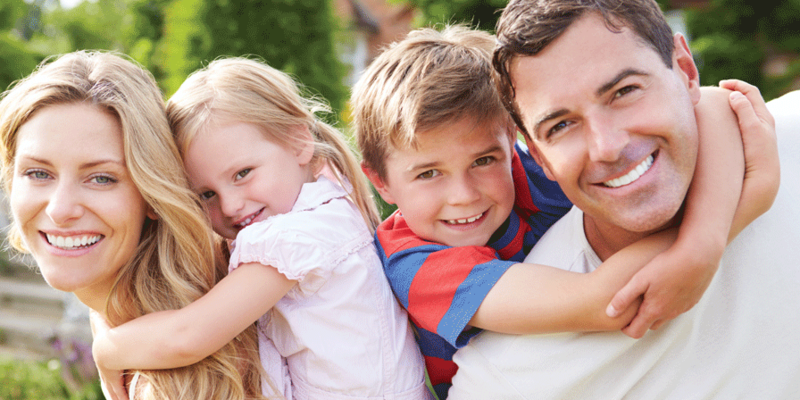 Quality care from a dentist who treats you like family is more than what we say, it is what we do! Whether it has been months or years since your last dental visit we invite you to give us a call. Our qualified staff will be happy to answer your questions, verify dental benefits and reserve your time with Dr. Hunting.